Every time we get the opportunity to be the photographer a wedding here we love it because the Fairmont Pacific Rim is on the of the top wedding venues in Vancouver. The Fairmont line of hotels is known for sophistication and luxury and with two separate locations in Vancouver to fit the needs of quality minded travelers and guests the Pacific Rim with it's location on the waterfront beside Canada Place couldn't offer a better view of the mountains surrounding B.C. 's largest city or a more central location to the cosmopolitan city nestled in the Burrard Inlet. It is the best luxury hotel in Vancouver. With the ability to host small intimate weddings for 20 right up to large weddings of 450 with luxury and style they are able to cater to every wedding. 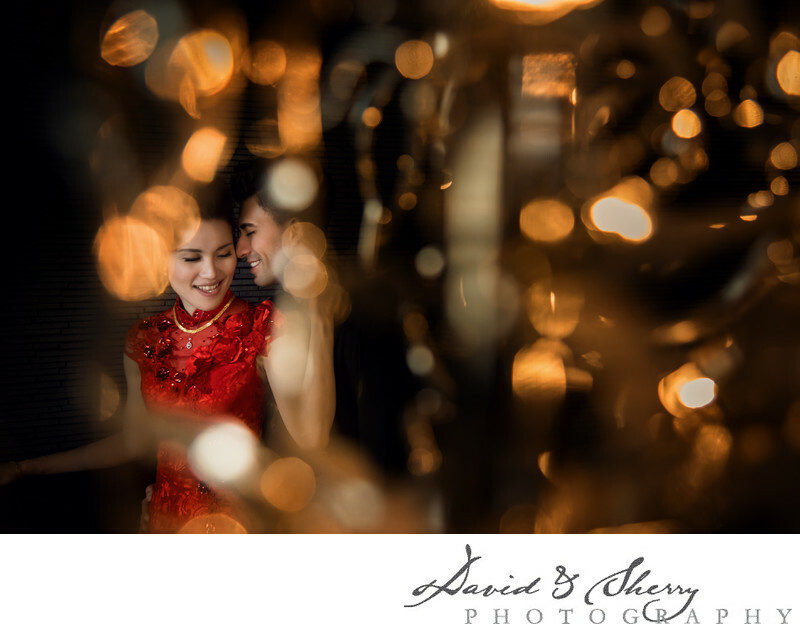 Featured often in Wedluxe magazine and attracting the best vendors we are proud to be Fairmont Pacific Rim Wedding Photographers. There are so many different spaces available to get creative and create some beautiful photographs for brides and grooms and with direct access to the Vancouver Convention Centre we have all the space needed and all of the waterfront views and glass reflections with which we can play with to put you in front of the creative lens of our camera to capture truly unique and magazine quality wedding photography.